Change is inevitable, but how we manage change is what’s important. We have a 100% success rate with every web migration project we have managed – not only with keyword rankings intact once the web migration is complete and the new site is launched, but with an uplift in traffic too. In business as in life change happens and is not always a bad thing! Websites are a great example of change in business; a change which if handled wrong, could spell disaster for the company’s rankings and ultimately sales and profit. Whatever the reason for the change, your website is one of your company’s most valuable assets bringing sales through conversions through the traffic coming to your site and ultimately increased revenue – so web migration is something that shouldn’t be overlooked, but so often is. Preservation of your site’s current rankings is a major factor to the ongoing success of your business. Whatever the reason you choose to change your site it needs to be managed in a planned, structured way to make sure every last detail is taken into account, analysed and planned for in the new site’s structure, URLs and much more. The website owner decides to update the site for a rebrand – and whilst they’re at it they want to reduce the number of pages. The website owner chooses an agency based on a number of factors including the agency’s background, previous work and their creative ability. Working on the client’s brief, the agency will then design the new site structure and pages. Agency will start to design the new site sending wireframes to the client for their approval, then moving on to build the website. The new site is launched – it’s an exciting day for all…. then disaster! The site is no longer showing up in Google. All the hard work, money, time and effort put into building the original site’s ranking positions have been extinguished over night. Okay, so maybe that’s a slightly over simplified example, but you get the picture. We recognise the importance of web migration and for this reason we have developed a purpose built tool to manage our clients’ migrations. We will never recommend a relaunch before we’re completely satisfied that we’ve looked at every single page, analysed its value and made sure there’s a plan on how to manage it. We then run our analysis tools again to see if we’ve captured everything. We repeat this process until we are entirely happy. 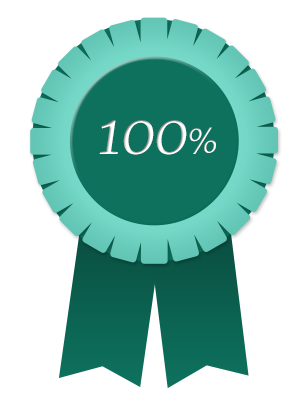 Our approach is so thorough that we have had a 100% success rate on all our web migration projects. All the hard work, money, time and effort put into working on the site’s web migration has been worth every minute of your time and every penny of your marketing budget! The new site will not only retain its ranking positions of the old site, but is likely to increase its rankings! Most design agencies either don’t know why they should do website migration or know they should do it, but don’t have the knowledge, skills and time to do it. That’s why we took the decision to build a tool to do the analysis work for us. Without this tool it would take weeks, even months of manual checking for the smallest of websites. From our tool’s analysis a plan is made of exactly what needs to be carried out before we are happy to go for launch. If you like the sound of this and would like a demonstration of our tool, just let us know. 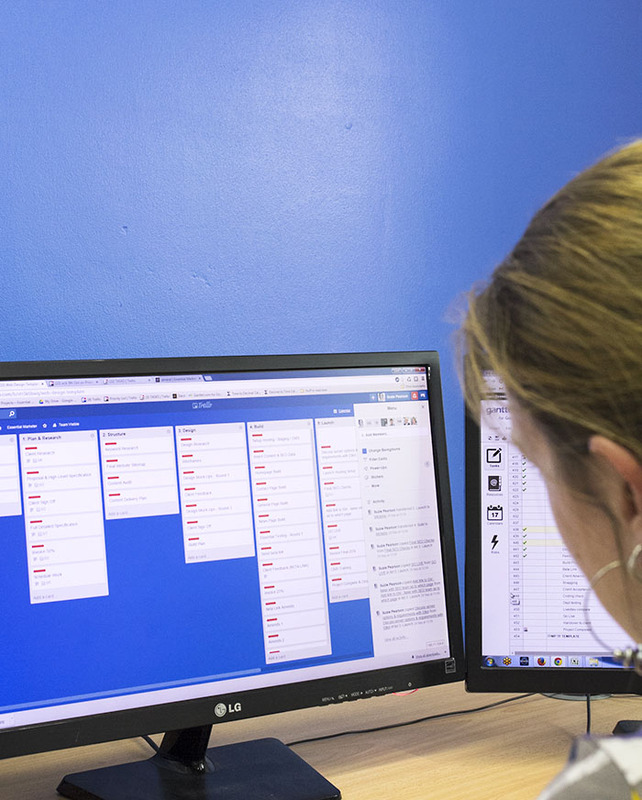 Of course it’s not all about technology; it’s this combined with the right skills which makes our website migration service stand out. Our team has extensive experience in website migration having become specialists knowing how to manage projects to a successful conclusion. We’ve managed website migration from the smallest of websites through to sites containing thousands of pages; whatever the size of your site we can protect and enhance your search presence. Our main challenge is to get buy in from you – the client not just in terms of understanding the need for the migration, but a time commitment; for us the better the client is engaged with the process the better they will understand the challenges and risks we face to ensure the smooth migration for their website. 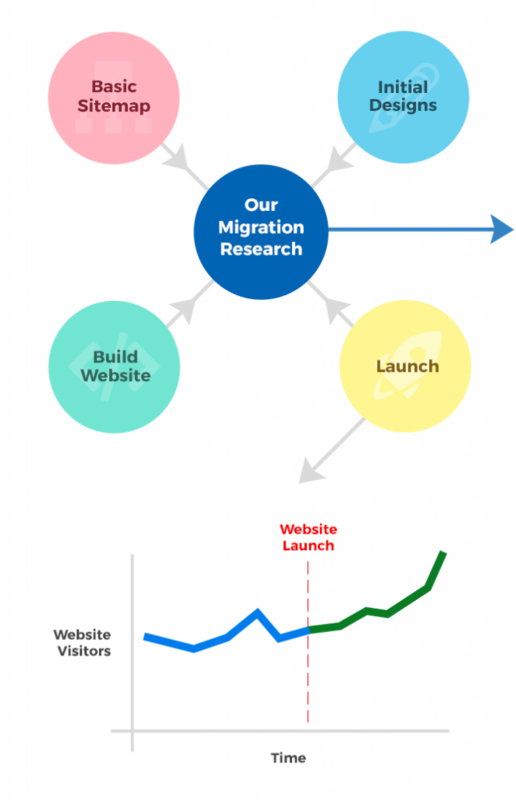 For website migration to be truly successful we will set out our objectives at the start so the client knows what the process entails, what contribution they will need to make at what stage to ensure a successful migration and ultimately launch. With this support we will make web migration a great success! Another key factor to consider is timing. Timing is everything. If you are considering a website redesign or significant website structure changes, then consider the best time to do this; a time that would have the least impact on your business. 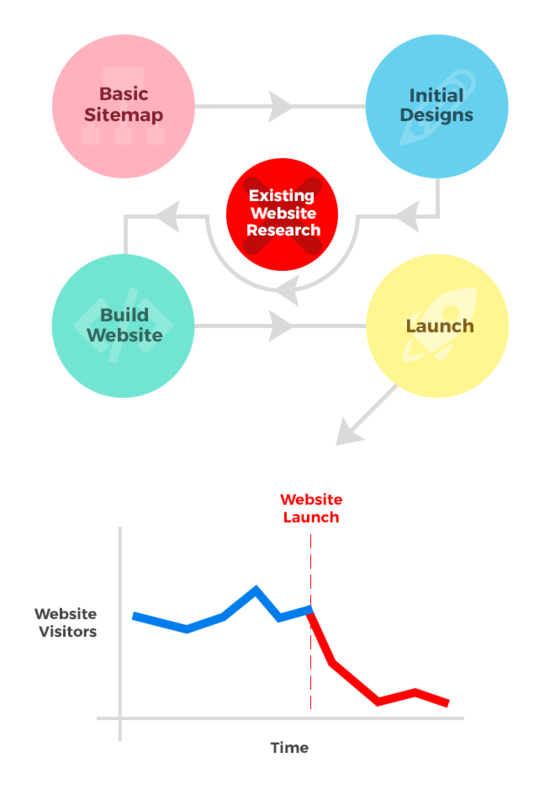 All too often people want the relaunch of their new site to coincide with a major business event such as a conference or product launch, but these busy times should be avoided where possible.